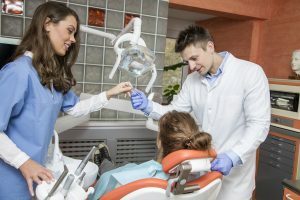 When your Warner Lakes Dental dentist checks your mouth for cavities, gum disease, plaque, and other such things it’s not just because we’re looking out for your oral health, it’s also looking out for your overall health. While the checkup certainly is an integral part of what we do, there is an entire additional aspect to a checkup – looking out for your general health. Your mouth is a gateway to your body and its health often gives hints about your general health. When your dentist is doing an exam or scraping and cleaning your teeth far more than just your mouth is being taken care of. 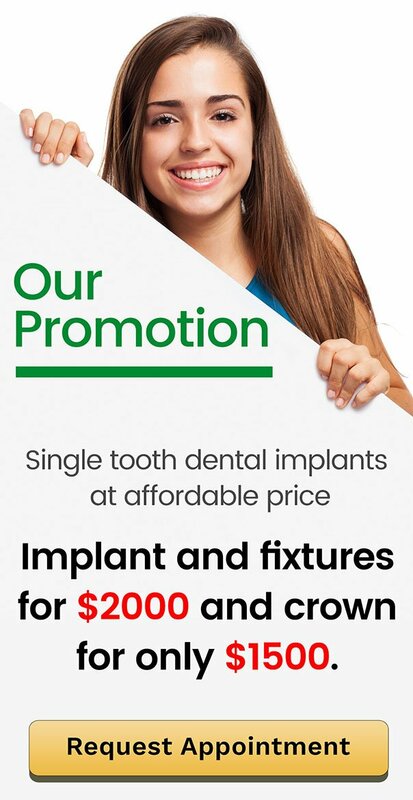 Let’s take a look at just some of the things your Warner Lakes Dental may be looking for. Oral cancer. Oral cancer manifests itself in various ways. The symptoms are often subtle, and if not detected early it can progress and quickly become a threat to health and life. Thankfully, with regular checkup an early stage oral cancer diagnosis is possible; with earlier diagnosis comes easier treatment, more inexpensive treatment, and higher success rates. Your Warner Lakes Dental dentist is trained to recognise the signs and symptoms of oral cancer, and with regular dental checkups, the likelihood of catching oral cancer in time is dramatically higher. Heart disease. Swollen, red, and bleeding gums may be an early warning sign of heart disease. Not only that, but gum disease itself may put you at risk for heart and coronary artery disease. This is due to the chance of bacteria migration to your heart, where it can build up plaque in your arteries or form blood clots. Nearly 40% of women develop gingivitis while pregnant. This is due to increased progesterone, which makes the growth of bacteria easier, leading to gingivitis. To be honest, by the time gingivitis is caused, most women are pretty far along their term. Still, it is worth diagnosing because studies have demonstrated a link between gum disease and premature birth. A study in The Journal of the American Dental Association found that pregnant women with long-term gum disease were four to seven times more likely to have premature and underweight babies. Often, imbalances in sugar cause rapid changes in the health of your gums, including increased swelling, bleeding, and sensitivity, Furthermore, the consistency of saliva may change, and there may be increased decay. Noting these symptoms is important for two reasons. First, it can help in a diagnosis of diabetes. Second, your dentist needs to learn if you have diabetes as it often leads to a recommendation for more frequent checkups and cleaning. Osteoporosis is a bone disease characterised by bone thinning. It is most common among postmenopausal women and the very elderly. Osteoporosis can weaken the bones in your jaw that hold your teeth. Loose teeth and receding gums without no disease and with proper dental care at home, can be a signal of osteoporosis. Because osteoporosis is difficult to diagnose without a bone scan or an actual bone fracture, it is vital to catch it if it presents symptoms in the mouth. Bad breath. Halitosis (bad breath) can be a red flag that indicates dental problems or significant, systemic problems. General health problems related to bad breath include bronchitis and pneumonia, sinus infections, acid reflux (stomach acid flowing back up to the esophagus and mouth), diabetes (sweet smelling breath), and liver or kidney problems. Dry mouth. Saliva helps sluice away debris and bacteria that lead to cavities and gum disease. A dry mouth may be a sign of excessive alcohol intake, medications, or a sign of a disease such as diabetes or Parkinson’s disease. If your dentist finds the signs of dry mouth, they will attempt to determine the cause, then recommend an appropriate solution.